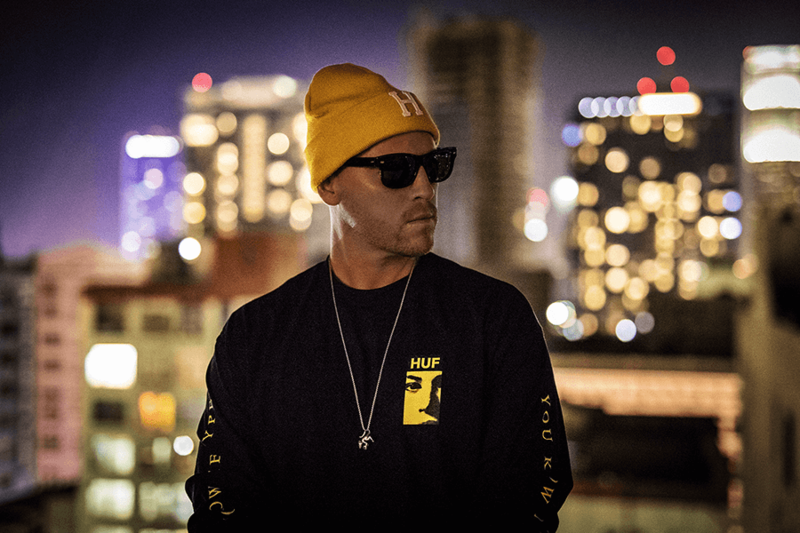 Industry heavyweight “JAYCEEOH” (real name: Jake Osher), producer and award-winning turntablist, is one of the most respected DJs in the United States today and makes up 1/2 of the newly formed super-duo 1000volts, alongside the legendary rapper Redman. With over 50 million streams on SoundCloud, YouTube and Spotify, Jayceeoh’s bass-driven tunes have captured the attention of the largest online platforms, including Billboard, Rolling Stone, DJ Mag, This Song Is Sick, and Dancing Astronaut, to name a few. His catalogue is as deep as it is diverse, and he has released with some of the biggest labels in dance music including Spinnin’ Records, Dim Mak, Fool’s Gold, Armada, and Ultra Records. Jayceeoh has already blessed the stage at some of the largest festivals in the world, including EDC Las Vegas, Coachella, TomorrowWorld, iHeartRadio Festival, EDC Mexico, Firefly Festival, X-Games Live and many others. In 2017, Jayceeoh officially launched his own label imprint “Super 7 Records,” deriving its name from his renowned mix series “Super 7,” which is backed by industry giant Insomniac and has seen guest support from NGHTMRE, Party Favor, TJR, Saymyname, Dirty Audio, Wax Motif, 4B, Jazzy Jeff, Z-Trip, Gaslamp Killer, Lookas, and others. A byproduct of “real DJing,” his list of DJ awards and accolades alone is enough to command immediate respect. From touring with 2Chainz, Pusha T, Wiz Khalifa, The Bloody Beetroots, and Morgan Page, to having headline residencies at the most premier venues in Las Vegas, Jayceeoh is of the elite when it comes to all areas of this growing industry: Music Production, Touring and Live Performance DJ Skills.